The Frey Foundation, a family foundation committed to working together to make a difference in the lives of individuals, families, organizations and communities has just awarded ELNC a $50,000 grant to support our Empowering Parents Impacting Children (EPIC) Model. This funding will make it possible to embed the EPIC Model in even more of our preschool sites expanding the number of families who will be able to receive the support of a Family Coach. 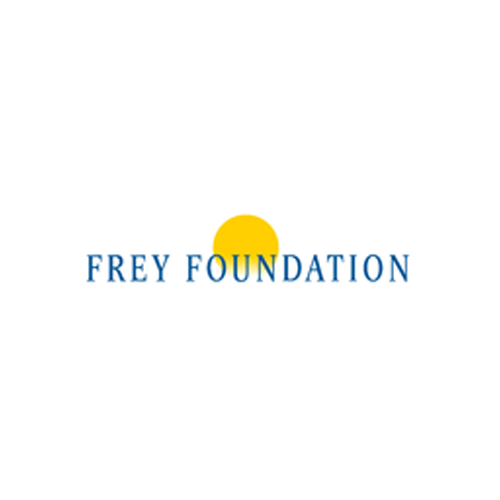 Thank you Frey Foundation for investing in EPIC!